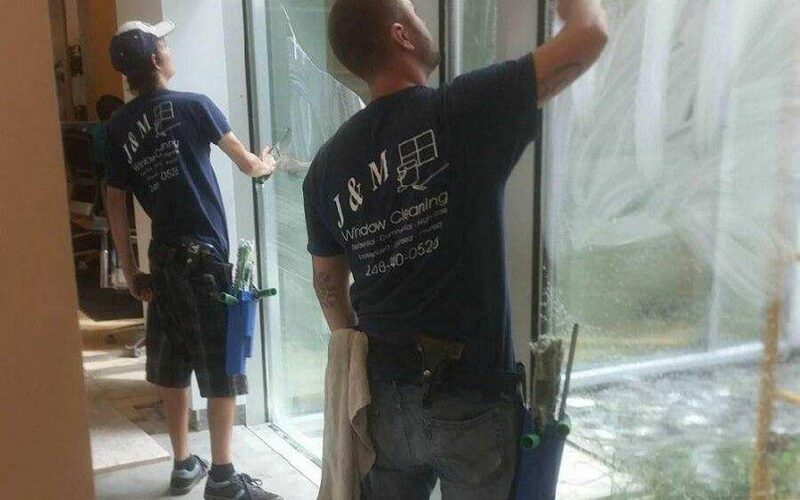 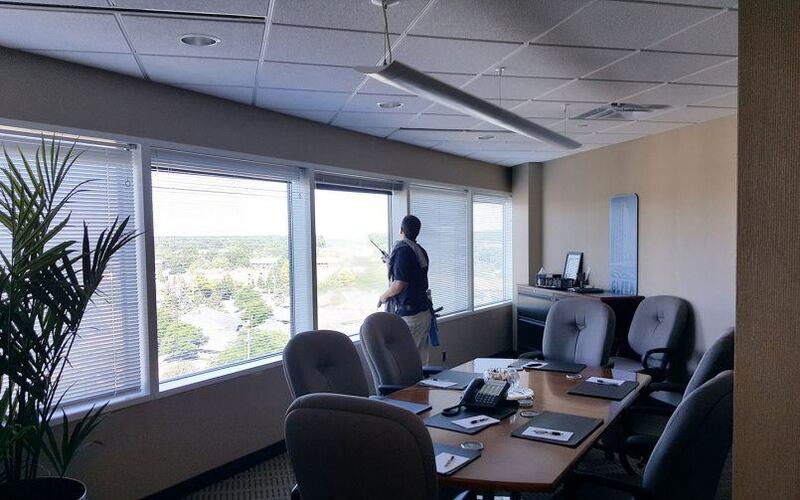 What Makes J&M Your Top Choice For Post-Construction Window Cleaning in Detroit? 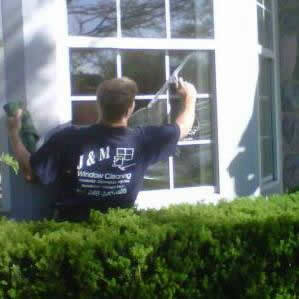 J&M Offer House Washing and Pressure Washing in Waterford and White Lake. 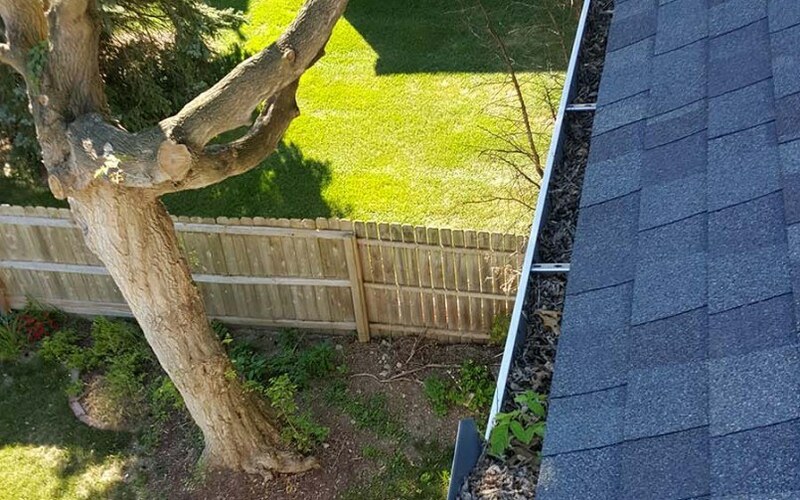 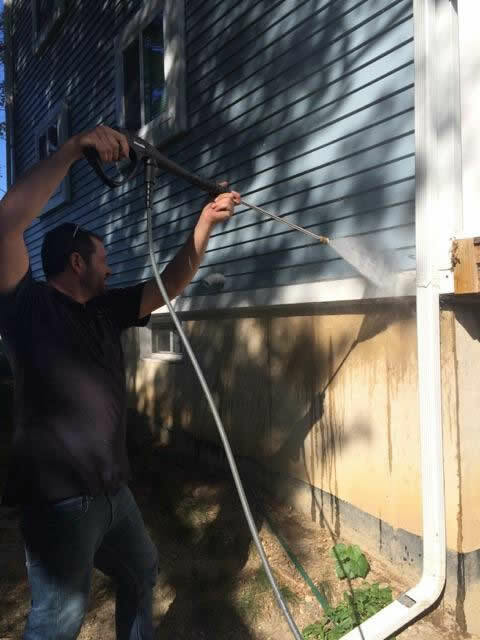 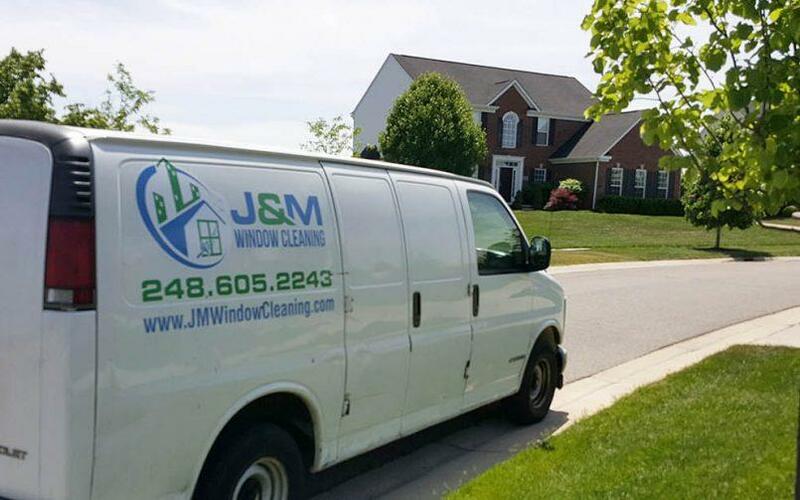 J&M offer the best Gutter Cleaning Service in Bloomfield Hills, Birmingham, and Northville. 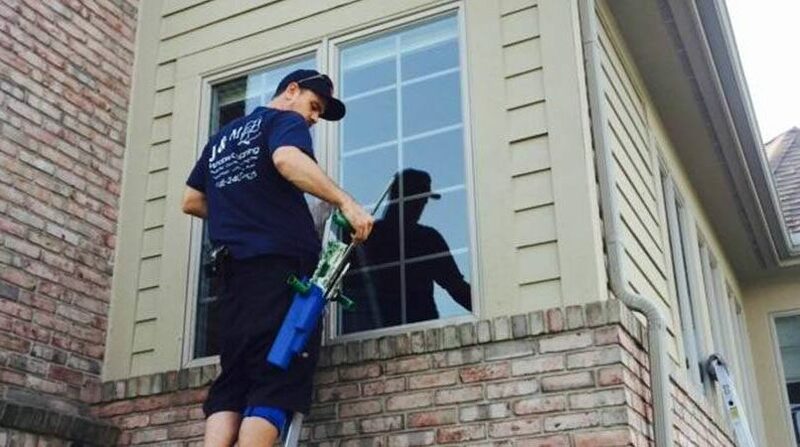 J&M offer Domestic Window Washing in Bloomfield Hills, Birmingham, and Northville.